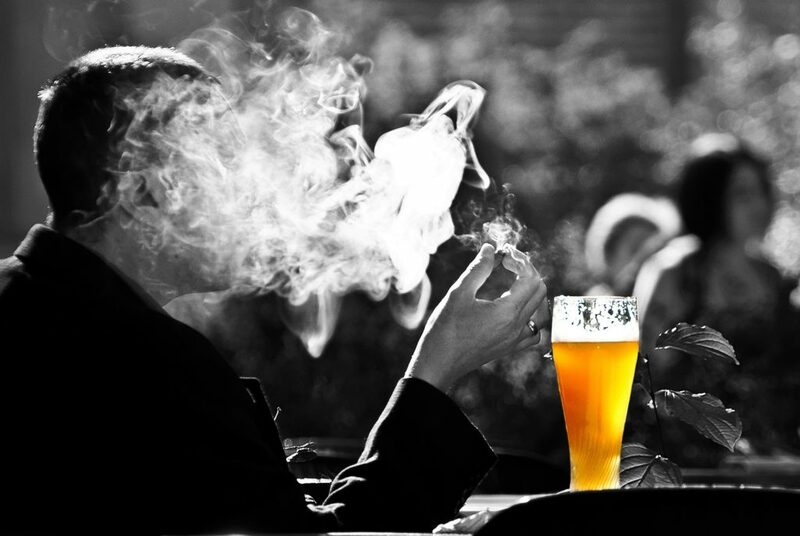 Saturday April 7th is National Beer Day! How are you planning on celebrating? Chances are, your favorite brewery will have special events or drink specials, so be sure to check with them. For example, if you’re in the Miami area we recommend heading to Hotel Colonnade‘s lobby bar. 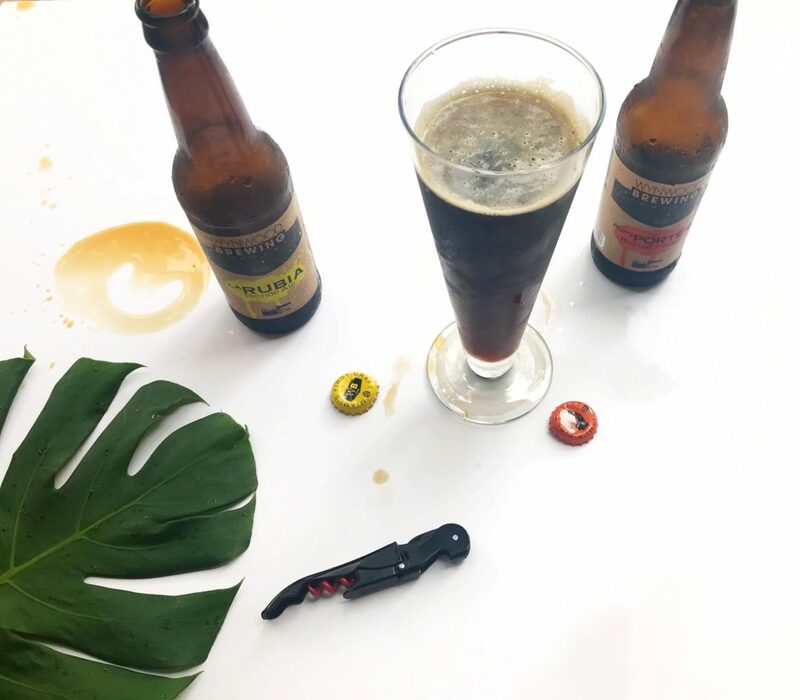 They recently began a partnership with local favorite, Wynwood Brewery, and they will be celebrating the holiday with a layered black and tan beer cocktail, featuring Wynwood’s award winning brews, La Rubia and Pops Porter. We’ll be spending our day at the North Carolina Wine & Beer Festival where we’ll get to sample 100 unique craft brews. If you’re anywhere in North Carolina this weekend come join us in Selma for the day. General admission tickets are only $35 and include a tasting glass from Bedlam Vodka, samples from all the breweries, live bands, and access to local artisans and chef-inspired treats. If you go, be sure to look for the guy with the camera, come say hi, and maybe you’ll get to make it into our video! If you really love beer, check out beer-scented candles!